Renovated in 2008 for use as a physics research lab, our 600 sq. ft. lab is ideal for various projects. 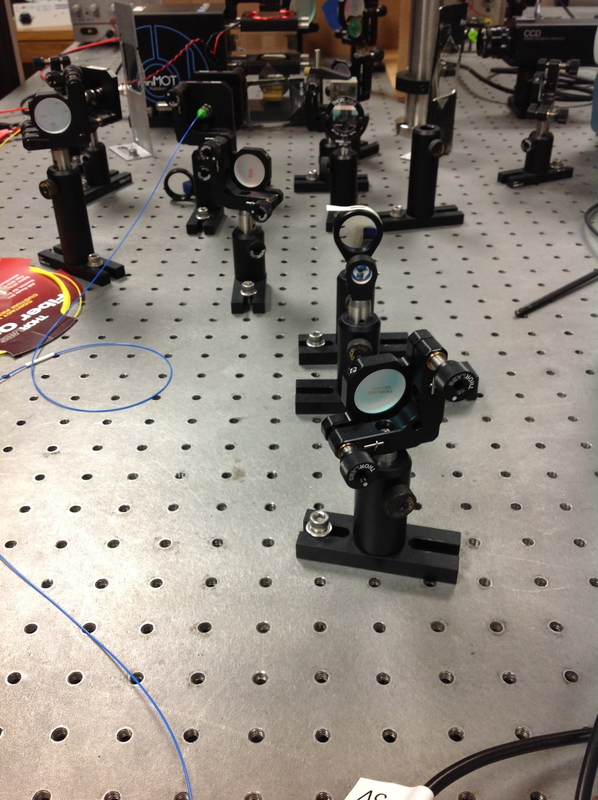 We maintain one large optical table, several equipment racks for data collection, laser control and stabilization devices, and experiment automation equipment.